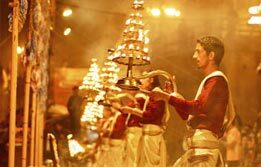 With splendid landscapes and rich cultural groups, India is ready to pamper you in every possible way. 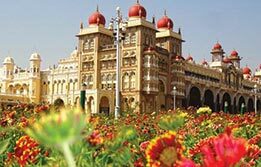 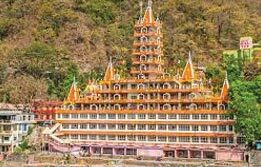 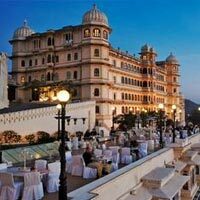 You can find the best destinations in India to explore the most fascinating tourist destinations in India. 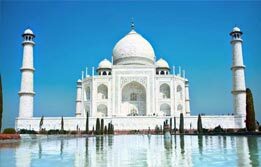 For instance,Rajasthan tour and Agra Tours take you close to some of the most splendid caretakers of Indian history. 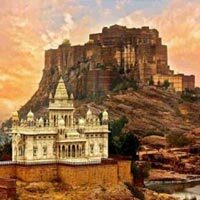 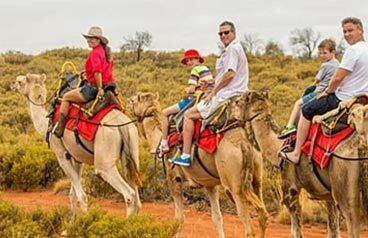 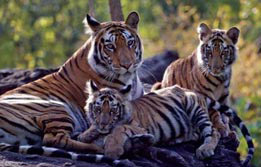 In Rajasthan, Jaipur tour, Udaipur Tour and Jodhpur tour remain extremely popular due to their royal havelis and forts. 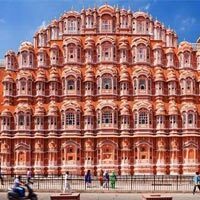 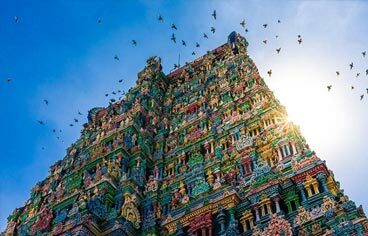 India is home to some great man made marvels standing hand in hand with age old structures. 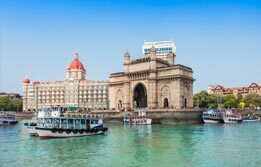 Take Mumbai Tour, Delhi tours or Madhaya Pardesh tour to experience the myriad lifestyle, splendid cultures and awe-inspiring attractions of these sprawling destinations. 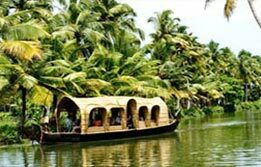 If the concept of sun, sea and sand excites you, then you must go for Kerala Tours or Goa tours. 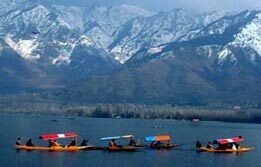 India has some of the most gorgeous hill stations where you can spend some time away from bumper to bumper traffic. 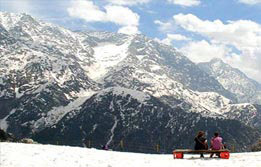 Book Shimla tour packages or Shimla Manali tour packages for a serene escape. 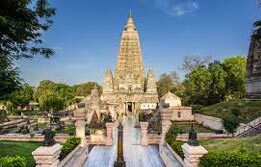 Devotees of architecture can treat themselves with Khajuraho tour and Karnataka tours whereas for those who believe in the powers of Buddhism, nothing can be as calming as taking the Bodhgaya Tour.